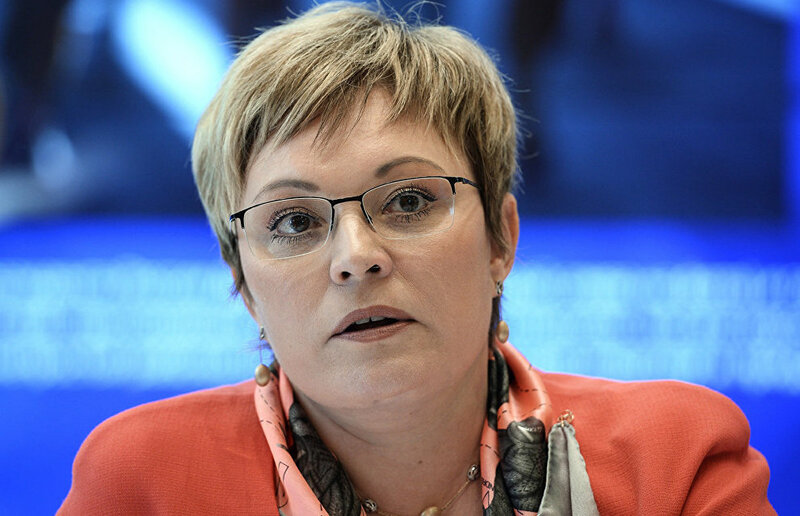 "The government could support the Kola Backbone Zone by approving special prices for surplus electricity," Murmansk Region Governor Marina Kovtun said at the St. Petersburg International Economic Forum on June 18. "The Murmansk Region produces over 300 MW of surplus electricity, which could be sold on the wholesale market at reduced prices. Special pricing terms for surplus electricity could reduce the end price for users, thereby bolstering the efficiency policies of existing companies and new high value-added facilities. 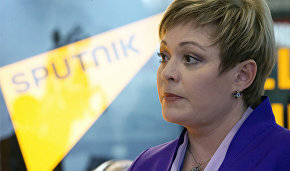 I suggest approving such pricing terms within the framework of government support for backbone zones," Ms. Kovtun said as quoted on the official website of the Murmansk Region government. According to the regional authorities, energy-intensive mining companies, which could form the basis of the Kola Backbone Zone, account for 80 percent of electricity consumed by local businesses. Taken together with the electricity transfer fee, sales markups by default providers and other payments, the end price could vary between 2 rubles per kWh (excluding VAT) for large consumers and 4.5 rubles per kWh (excluding VAT) for small and medium enterprises.